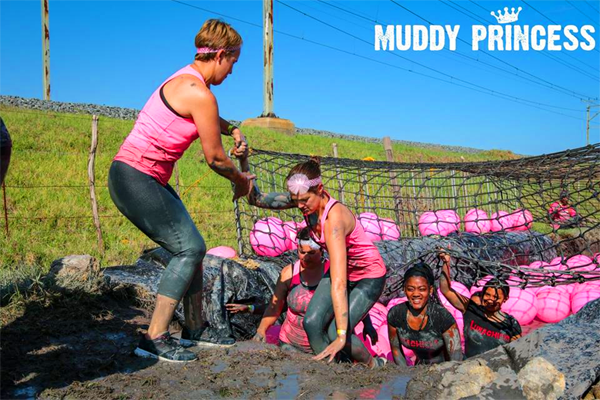 Muddy Princess is an outdoor 5km obstacle mud run for women - and women ONLY!Our event is for Princesses of all sizes, ages and fitness levels. We don’t focus on fastest times or competitions, we focus on fun so be prepared to run, walk, crawl, climb, slide, balance and laugh your way along our course for an amazing “girls dirty day out!”We have no limits on the size of your team, it can be as many Princesses as you can convince to join you for a day in the mud! Please don’t feel excluded if you are entering as an individual, all of our Princesses are part of our Muddy Princess family and there will always be help and support to ensure everybody makes it over the obstacles and crosses the finish line at their own pace. 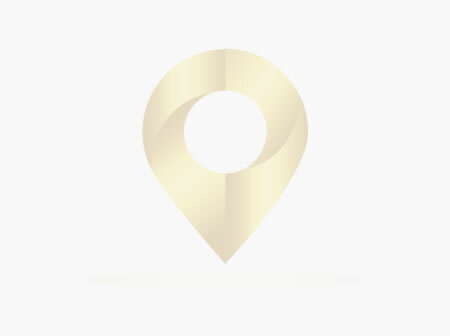 The venue opens at 7:00am but the first batch will go off at 8:00am and continue every 20 minutes (8:20, 8:40 etc) up until the last wave in the afternoon.